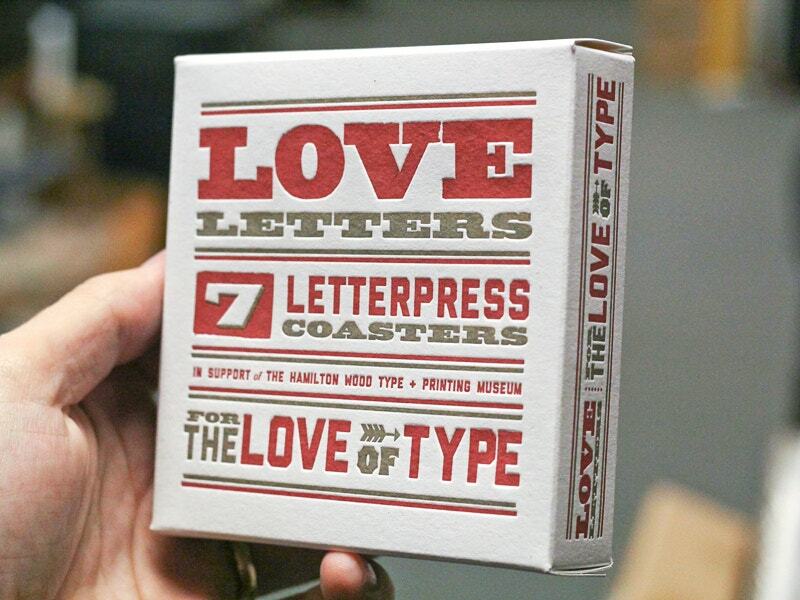 Below are some motivation sources to help you create some letterpress designs. 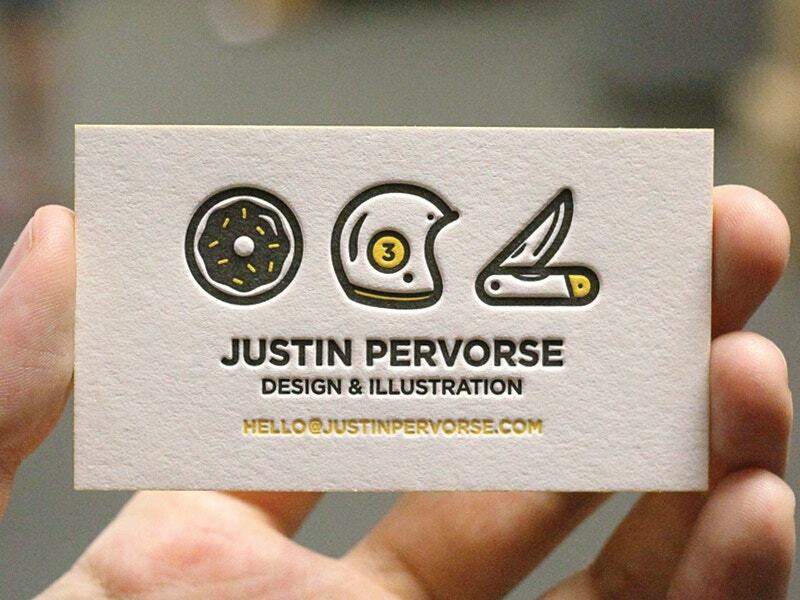 As a norm, letterpress designs should be simple. That means fascination is not at all allowed. 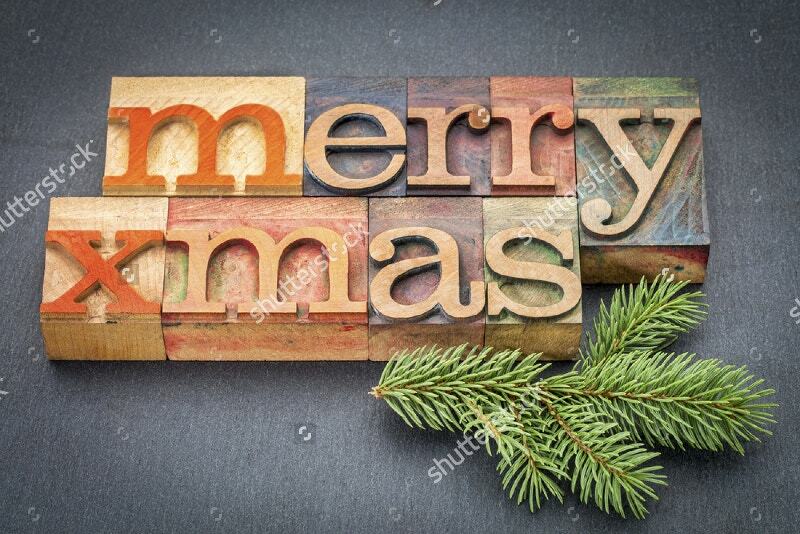 Keeping this in mind, the below ones are allured with simplicity. They are to the point. Of course, you can add glow and glory as per your needs, if you feel they are not perfect. 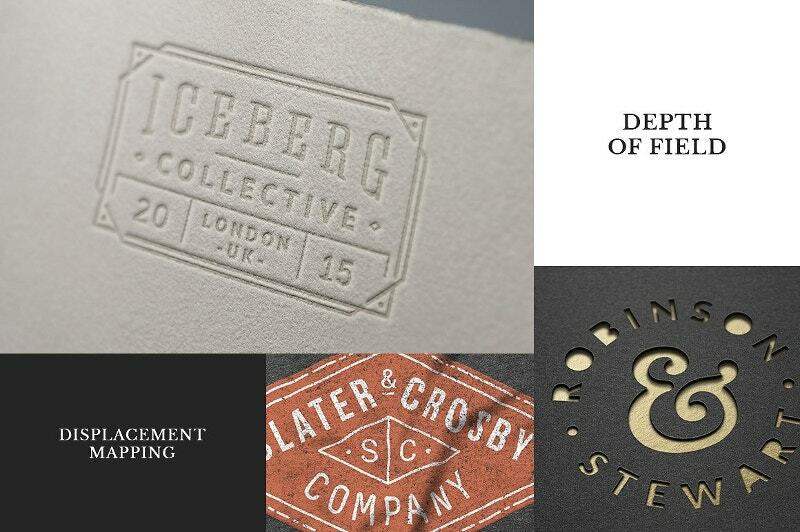 However, they surely lay a benchmark in creating letterpress designs. 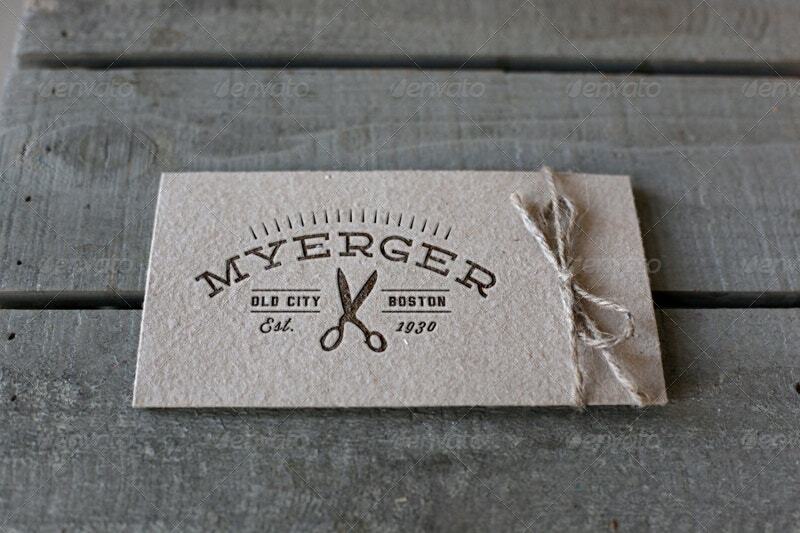 This Letterpress Business Card is free for your use. 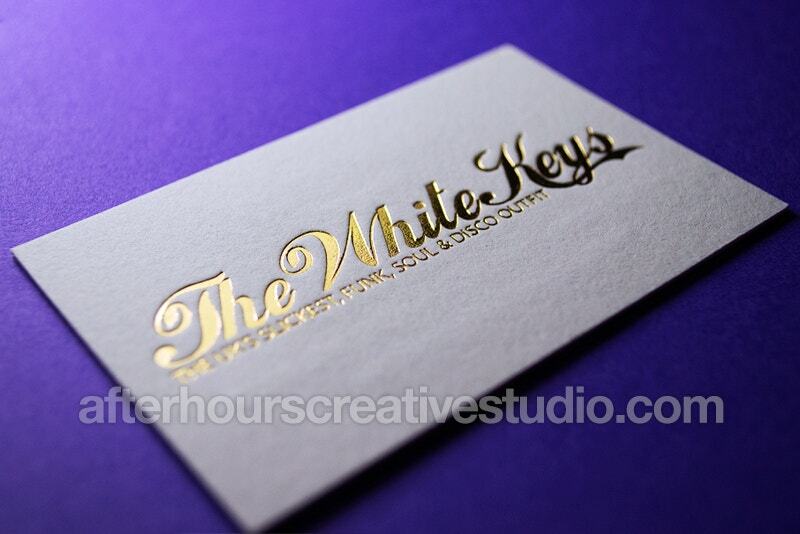 According to the artist, this Invitation card has been produced in thick 600gsm cotton. Make the best use of this targeted offer. 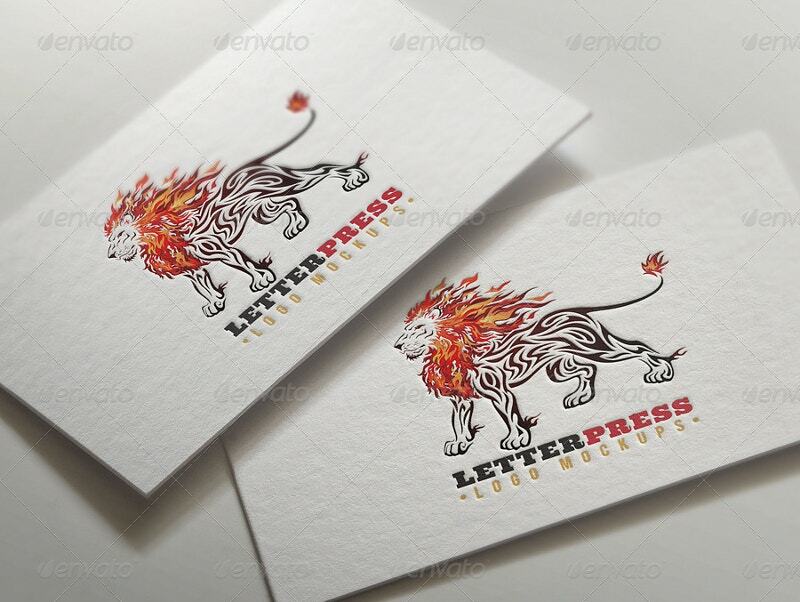 This Letterpress Mock-up Edition is a bundle of 7 PSD files with 16 various combinations. Each of the file sizes 3500x2300px while the pack costs $8. The fully layered pack gives you photorealistic results. This Letterpress Project Design is a freebie. According to the designer, it is a University project based on movement. 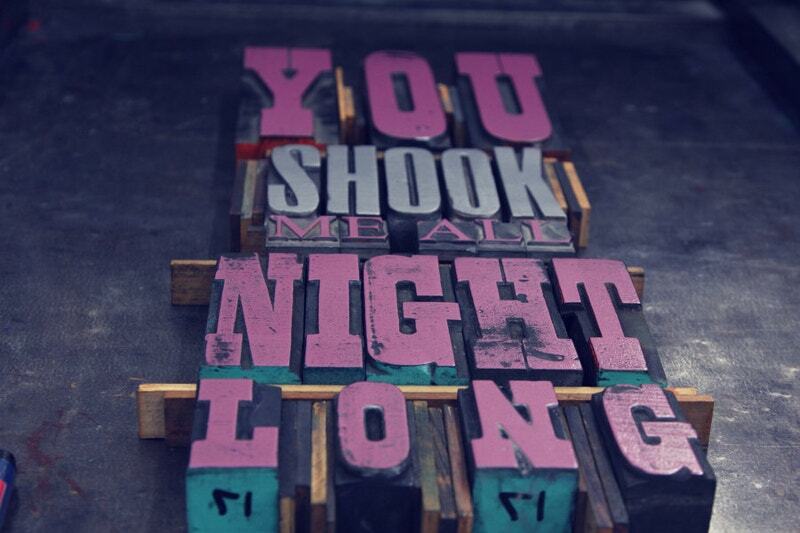 According to her, it’s her college that has chosen the lyric from “ACDC – You shook me all night long” and got it printed. 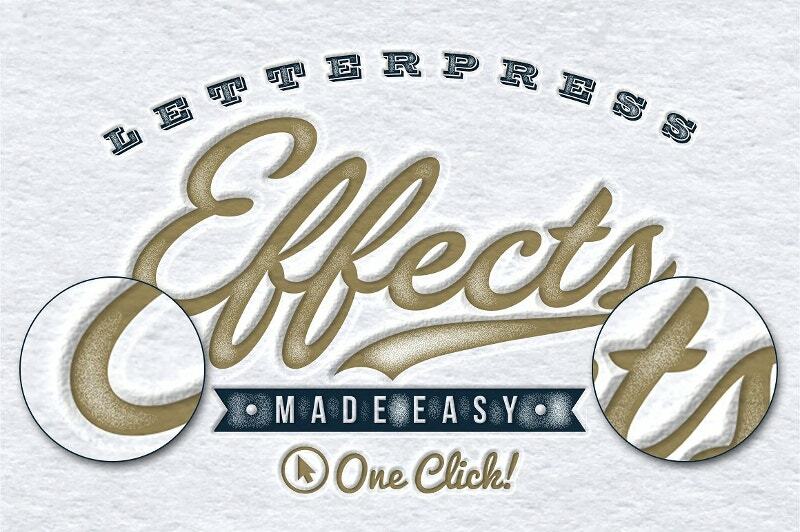 According to the designer, this Letterpress Photoshop Style mockup has been done in one click. Hard to believe. 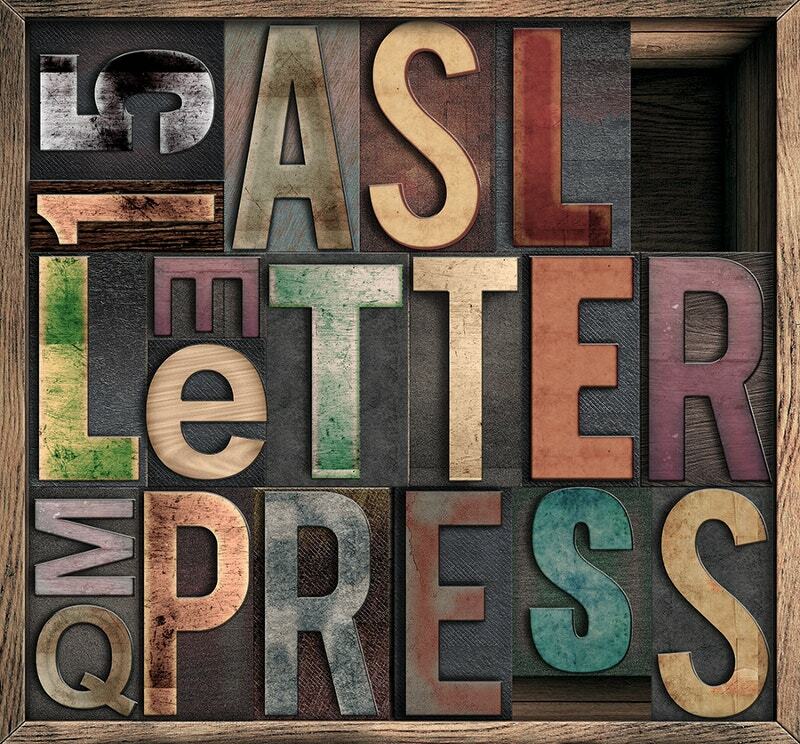 This Worn Letterpress Photoshop style include 2 seamless paper layer styles and seven colors. It costs $12. 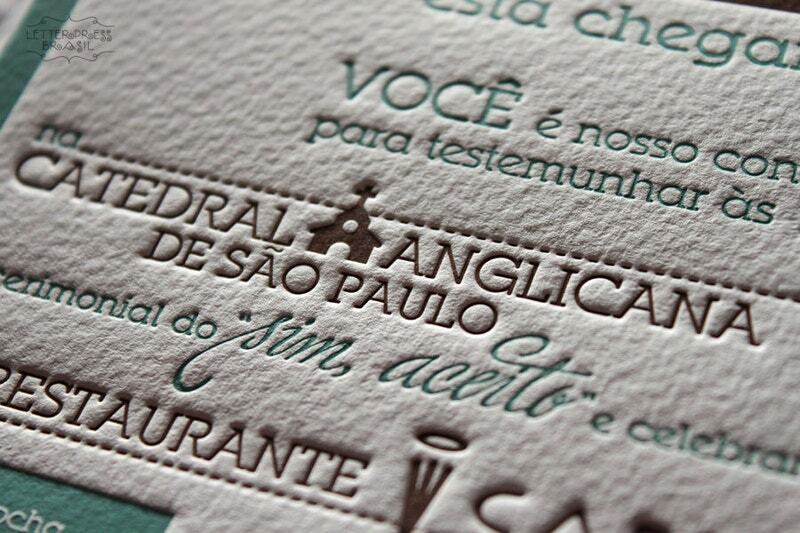 This Letterpress Typography in Brasil helps you design your Postcards in style. 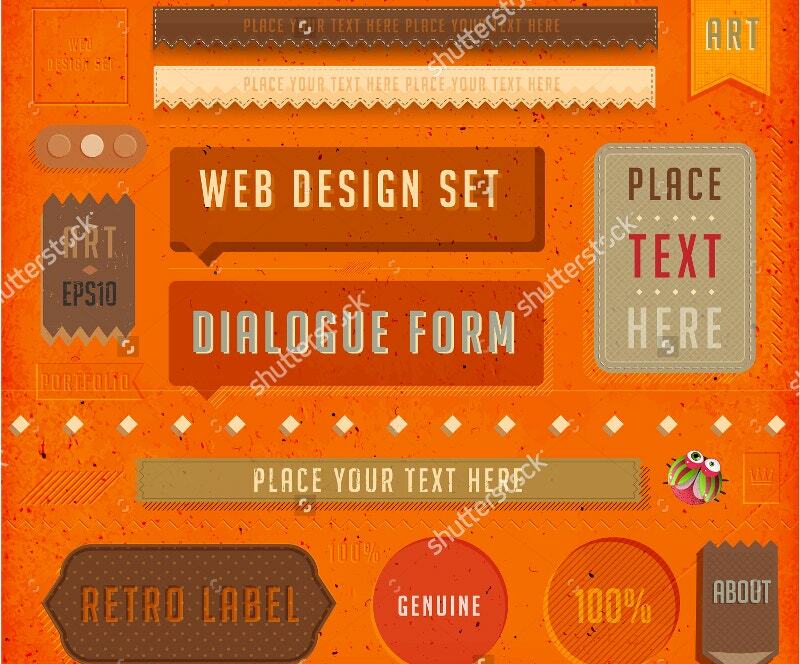 You can use this for vintage invitations. Do not miss this one. It comes in your budget. It looks pretty dope. Especially the yellow edges are awesome. Be lucky to snag it to see it in detail. 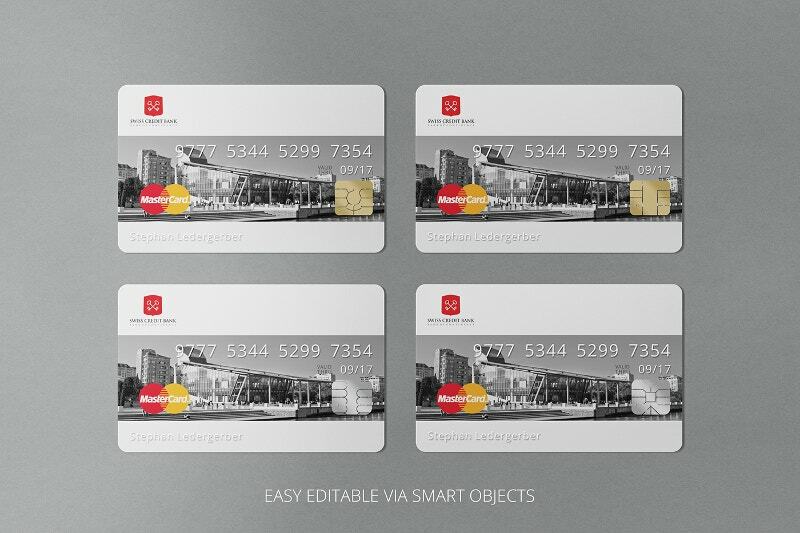 You can feature even more details on it. 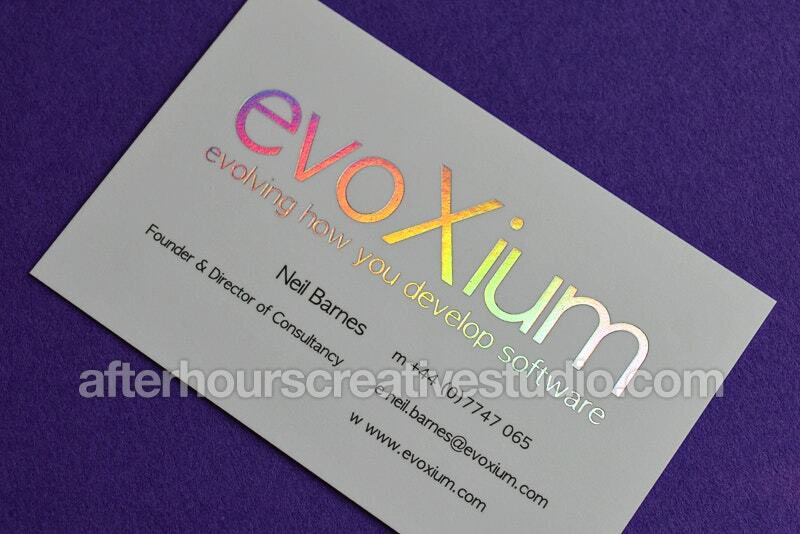 This Matt laminated Business card is from After Hours Creative Studio. It is available in 450gsm. It’s a straight beast mode. You can actually feel the textures. The artist admitted that the design is affordable throughout the UK. 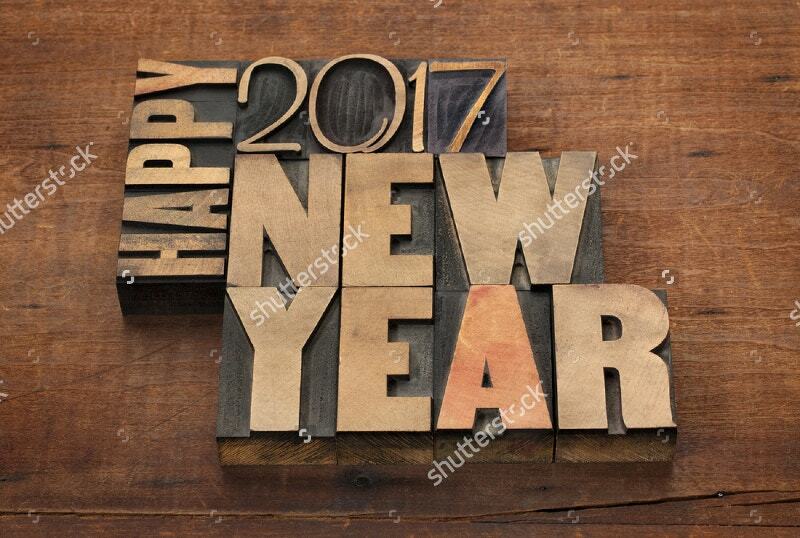 This 2017 Happy New Year Design will be good on your Letterpress Business Cards. 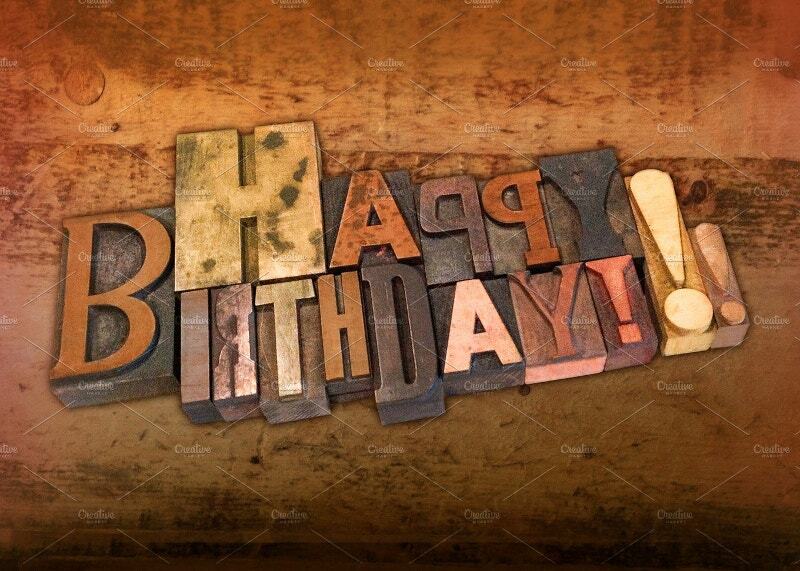 The text in vintage letterpress and wood type blocks on a grunge wooden background brought the beauty to it. 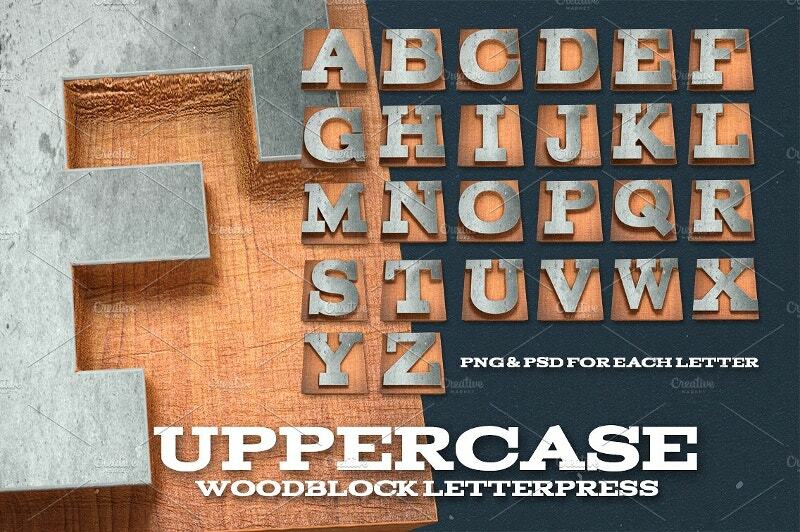 The Wood Edition Letterpress Design costs $4. 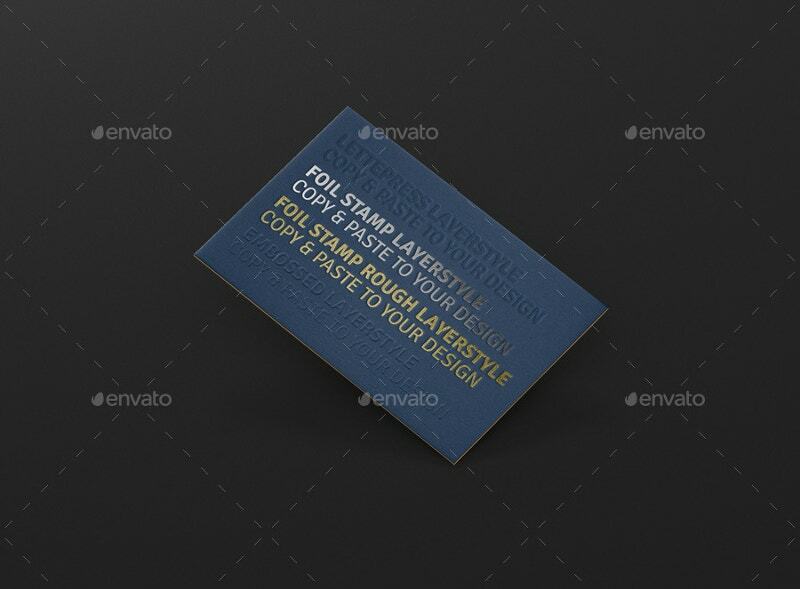 This 100% editable PSD file consist 15 ASL for text shapes and 12 for Wooden block backdrop. 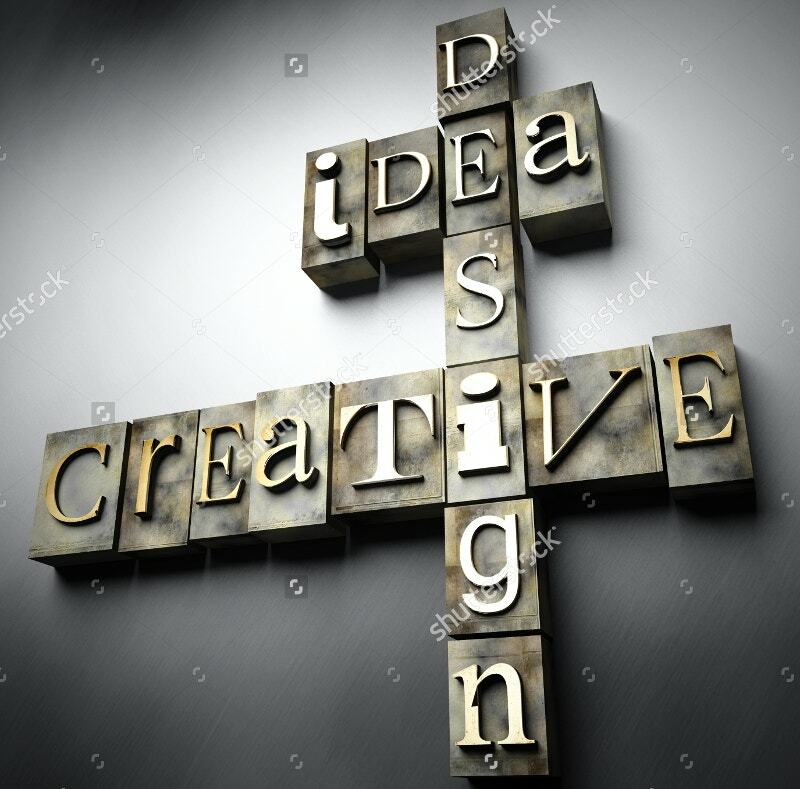 You need not be a GFX artist to design something like this. You will wonder what the packaging looks like. Order a set of this for your office. The designer admitted that he did this for the Hamilton Wood Type & Printing Museum benefit. 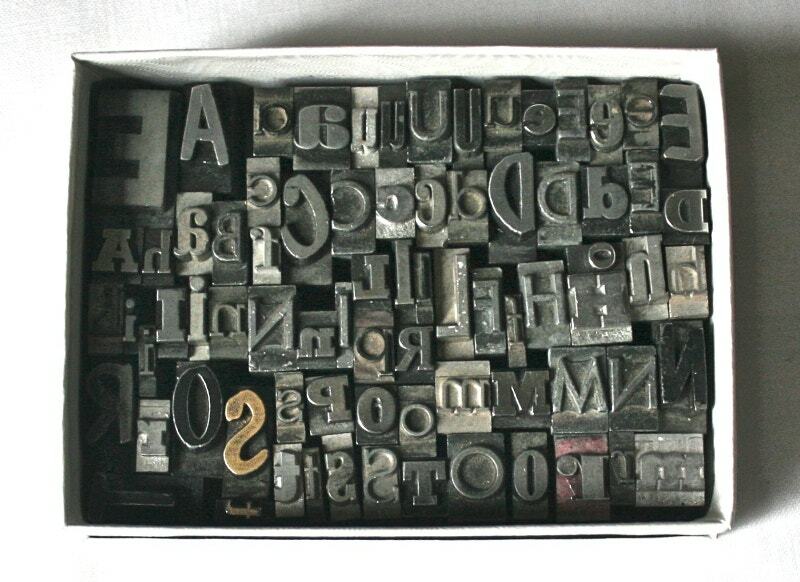 How is the amazing library of fonts? Hope the above tiny sections become your favorite. If you can’t hide your curiosity, get the choice of your typeface and start working on it. It will definitely pay you off. Though they are a part of the complex world of visual communication, rehashing them with minute differences will not demand much.